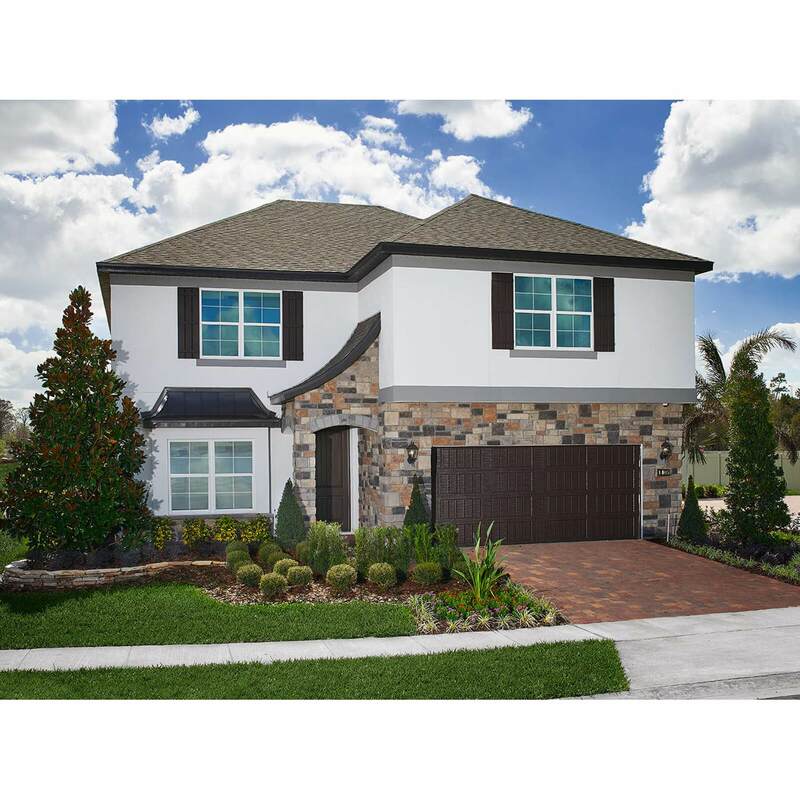 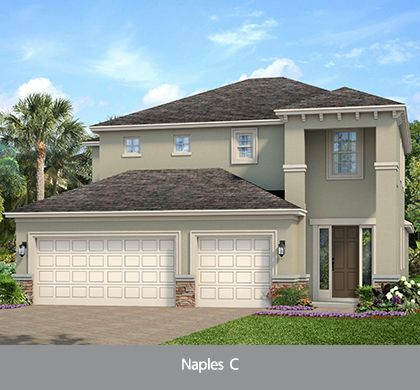 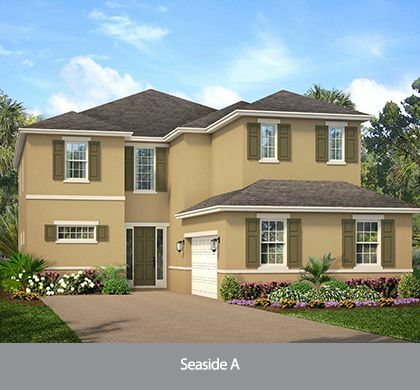 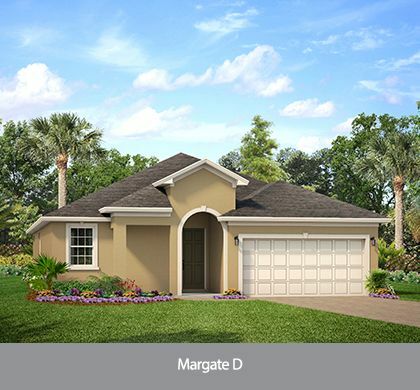 Single family homes in Orlando starting in the Low $300s! 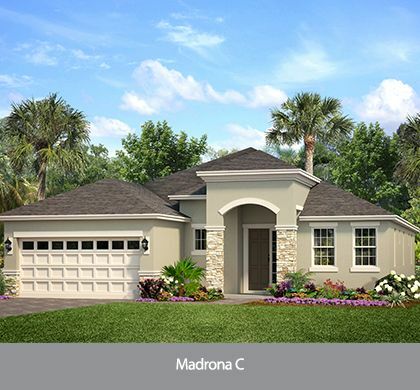 Verona is a new residential community located in Orlando off of Dean Road. 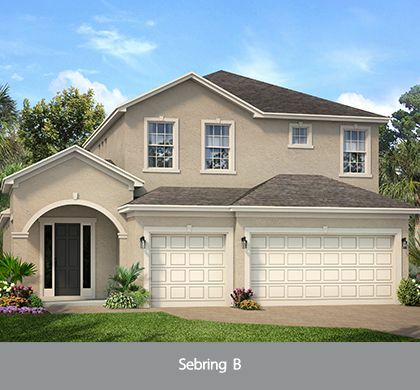 This single-family home community consists of 52 homes ranging from 1, 966 square feet to 3, 600 square feet with prices starting in the Low $300s. 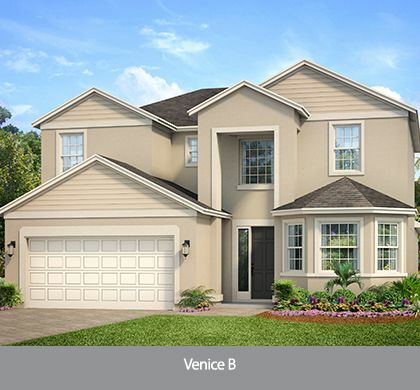 Abundant shopping, dining and entertainment can be found in the many shopping venues close to Verona including Waterford Lakes Town Center. 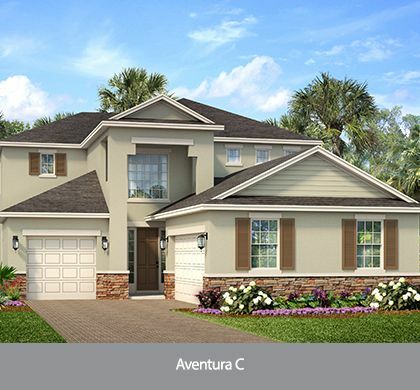 Featuring top-retailers, this Orlando shopping center is sure to have what you need! 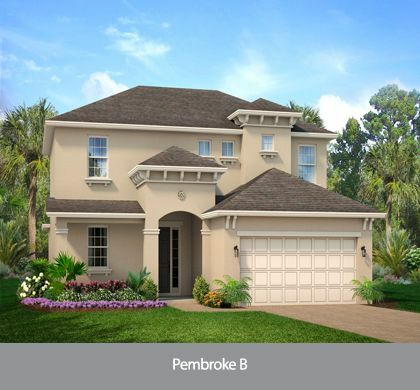 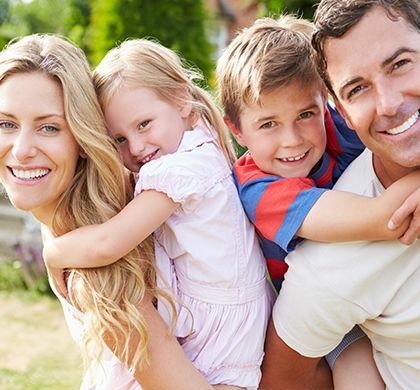 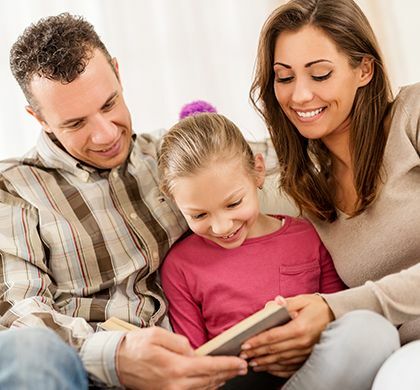 With convenient access to SR 408, SR 417 and the Beachline, Verona will be the perfect location for every family because with a shorter commute you will have more time to spend with family and friends!